No marque in the history of motorsport evokes such passion and carries such rich history as Ferrari. From its conception, Ferrari was a dominant force and innovative leader in the world of Sports Car racing both on the track and on the road in events such as the Mille Miglia, Targa Florio and Tour de France, right up to its withdrawal from sports car racing in 1973 to concentrate on Formula 1. When Fiat bought the controlling shareholdings of both Lancia and Ferrari in 1968 and 1969 accordingly; Ferrari were assigned with the on track competition duties, while Lancia were entrusted with the rallying. As rallying continued to grow in stature and international popularity in the late 1960s and early 1970s it was inevitable the prancing horse should grace the dirt and tarmac at some point. Lancia was very much proving itself a dominant force with their Ferrari engined Stratos. From its introduction at the Paris Salon in 1975, the stunningly beautiful new 308 GTB, with its Pininfarina styling, had never initially been intended to competition use. However just a year later saw the debut of an experimental 308 racer. With the Ferrari race department focussing on Formula 1, the prototype was built the Assistenza Clienti department under Gaetano Florida. 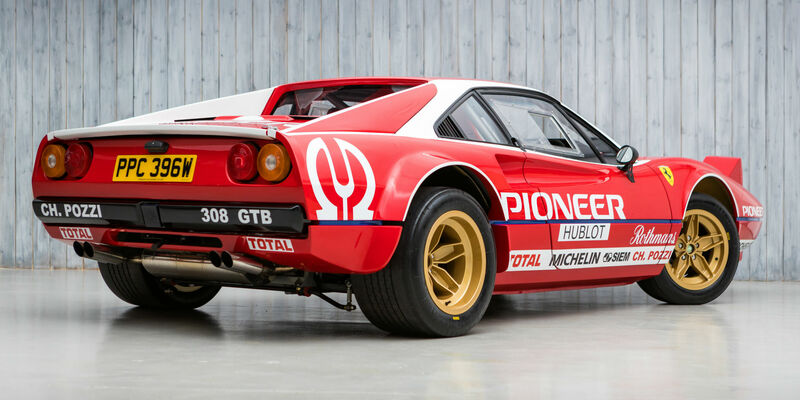 His intention was to make a 308 racer for Group 4 that could contest international events such as the Targa Florio and Le Mans. 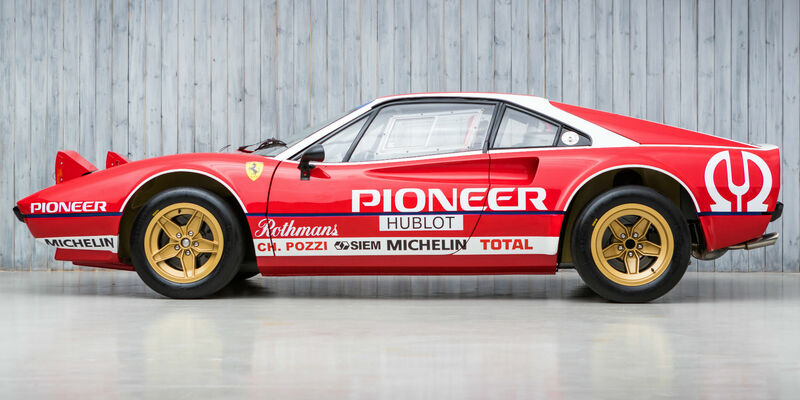 This was motivated by a NART prepared 308 GT4 which had run at Le Mans in 1974 and 1975. Ferrari homologated this test car in early 1976 and began initial tests at Fiarano, but never raced it, probably due to Fiat’s restrictions on Ferrari at the time. Not long after the build and development of the 308 project was entrusted to Giuliano Michelotto. 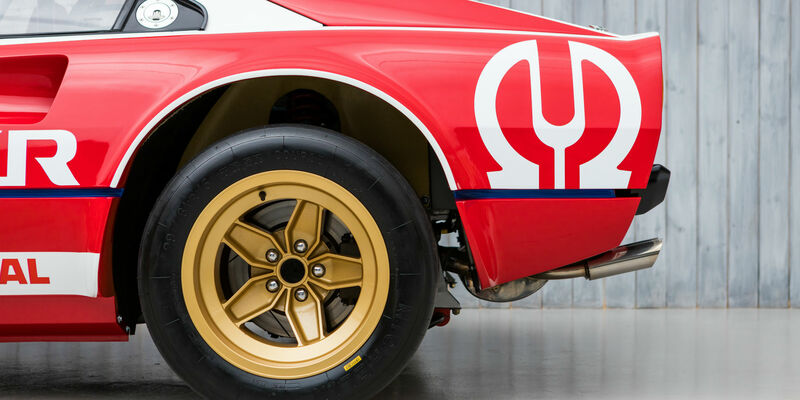 Established in 1969, Michelotto started as the Padova Ferrari dealership and gaining notoriety for successfully preparing Lancia Stratos out of their Padova based facility. Following the success of the 308 GTB program, Michelotto has become the closest Ferrari has ever had to their own race preparation subcontractor. 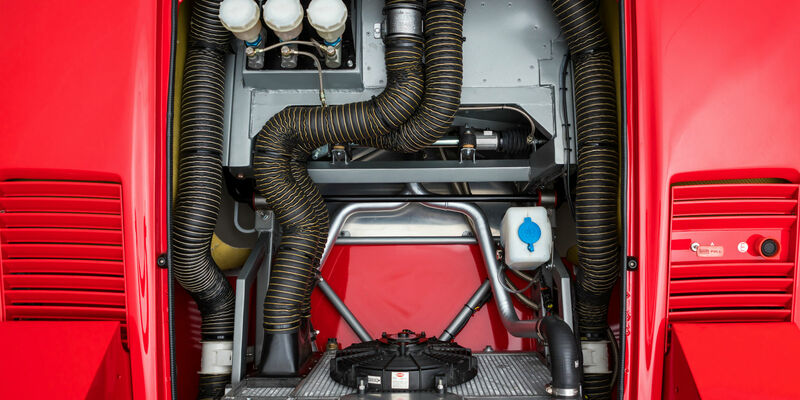 Their long and close relationship has seen them responsible for the construction of the legendary F40LM, along with maintenance and development of the 333SP. Since 2000 they have worked on Ferrari’s F360, F430 and F458 to run in all major GT championship with a string of victories in GT class -including 3 times victory of GT2 class at Le Mans 24H, 4 times victory of Sebring 12h and 3 times victory of Petit Le Mans. Stripped down 308 tubs were delivered directly to Michelotto and Ferrari continued to aid them further in their development including homologating the car again a further two times throughout the development. The new Group 4 racer took advantage of the 308’s mid engined layout. 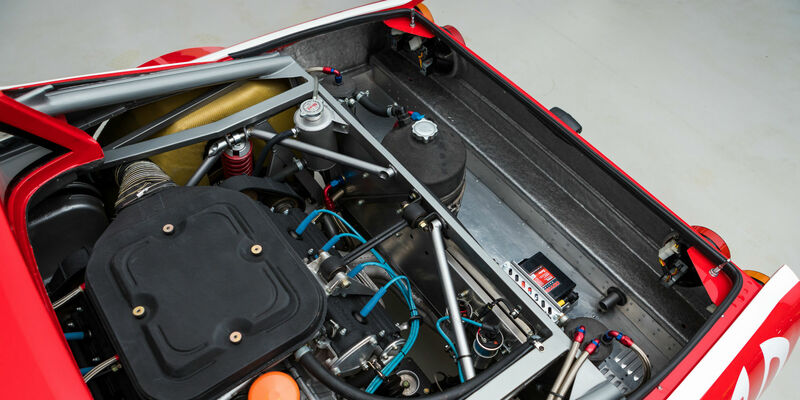 The transverse 3-litre V8 was upgraded to include a mechanical fuel injection system by Kugelfisher, 10:5:1 high-compression pistons, the utilisation of an extra 8-litre oil tank for the dry sump and lighter aluminium alloy cylinder heads and crankcase. Eventually producing approximately 300 bhp, this was driven through a changeable close ratio gearbox and limited slip differential giving the car blistering acceleration and performance. Constructed from fibre glass and kevlar, the body shape did not see much change from the original Pinninfarina design other than flaring of the wheel arches to accommodate the wider magnesium Campagnolo wheels. 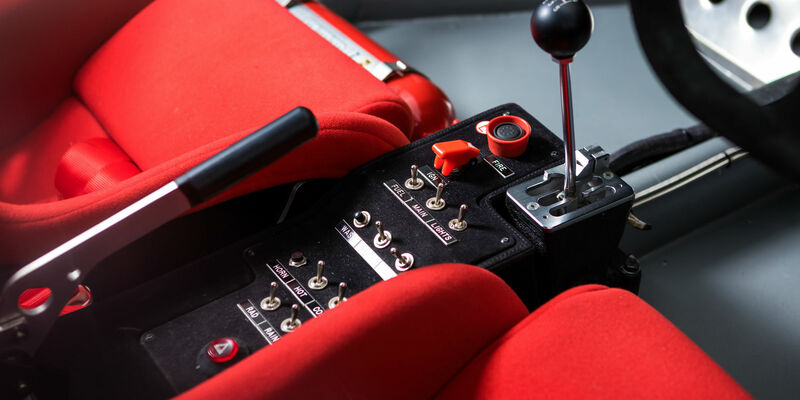 The suspension was fully adjustable all round, the Group 4 brakes featured twin master cylinders with a brake balance adjuster on the dashboard and a special Group 4 homologated steering rack was developed. The interiors were stripped out, fitted with a roll cage, bucket seats, fire extinguisher and a simple flat dashboard with circuit breaker. The result was a final homologated weight of 946 Kg. 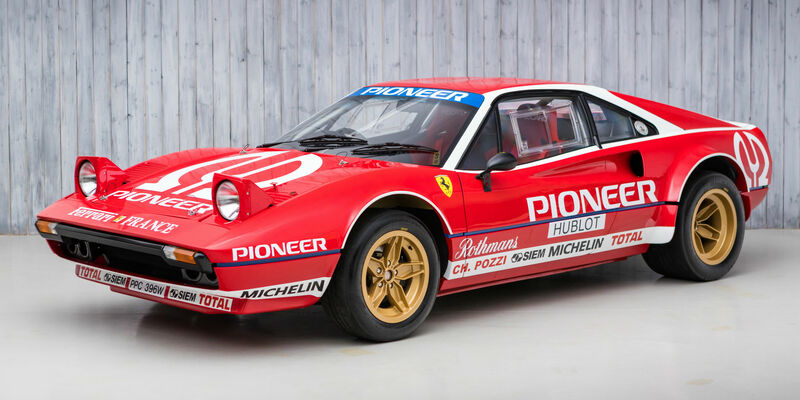 11 Group 4 308s were produced by Michelotto between 1978 and 1983 to be followed by a further 4 Group B examples. 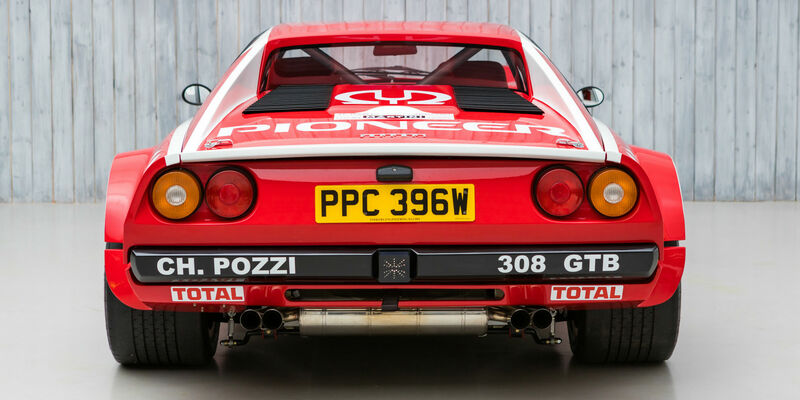 Like the Group 4 Ferrari Daytona that came before, the campaigning of the Group 4 308 was left to private teams, the most prolific of whom being French importer Charles Pozzi. He had no less than 4 examples carrying some of the most iconic liveries of time in the form of Entremont and Pioneer. Launched in Padova on the 2nd of March 1978, the Group 4 308 GTB made its competition debut at the 1978 Targa Florio three weeks later. 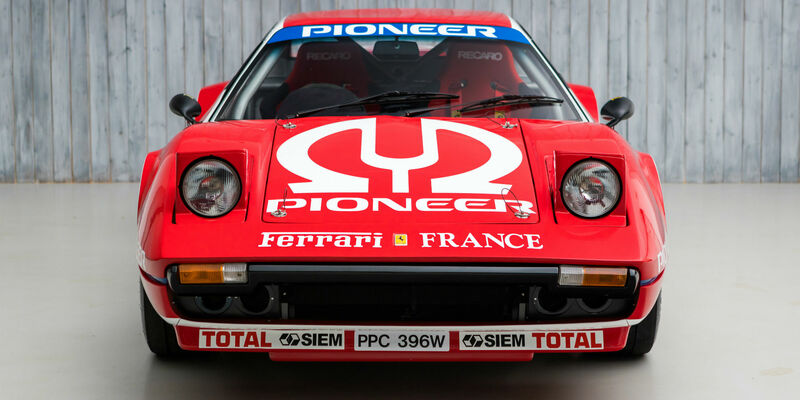 Sadly retiring with engine problems it was not until the Rallye de Monza in spring 1979 that the 308 saw its first victory, driven by ‘Lele’ Pinto – a man who had been an important part of the early development of these cars. The first victory led the way for many more outright wins. The 308 would go on to be driven by some of the leading drivers of the time. Probably the most successful was Jean-Claude Andruet, who driving for Charles Pozzi’s team, took back to back victories in the Targa Florio and Tour de France in 1981 and 1982. He also went on to take 2nd overall in the 1982 Tour de Course, which remains Ferrari’s only podium result in the World Rally Championship. This car, chassis 31085, was sold on the 16th of May 1981 to a Mr. Michael Vann of Intercept Paints, Bridgeman Street Warsall by Cooper Leicester Ltd., registered RBC 260W – as shown in the copy of the original Warranty card in the history file. The history file accompanying the car shows service work carried out for him in October 1981 by Chapman Spooner, showing 4,231 miles. The next invoiced owner in the file is a Mr. P. Amandini of Merrill Lynch Ltd. He had the car regularly serviced and looked after by Ferrari specialists Modena Engineering. The last invoice from them on the 11th of July 1985 showing 37,013 miles. The next owner Mr. Steve Amett of Epsom, Surrey, registered 31085 on the private number plate SRA 1, on the 12th of February 1986. During his ownership and had it maintained and serviced by D.W Pettifor of Aldershot, with the final invoice from them in December 1987, where the mileage recorded is 49,087. The last invoice in Mr. Amett’s ownership is in March 1989. From Mr. Amett, ownership passed to a Mr. P. M. Penfold of Islington before selling to Mr. T Antonio, also of London, on the 2nd of March 1993, for £16,295. Now registered PPC 396W, the next invoice is from Talacrest (Service) Ltd. in March 1994. Mr. Antonio registered the car on the personal plate 30 TA the same year and invoices for service work by Talacrest and Rardley Motors continue up to the 2nd of February 1997. There are also photos taken of the car on a track day at Castle Combe in 1994. The next owner appears to be a Mr. P Spencer of Farnham Hampshire. 31085 was advertised in the Ferrari Owners Club in December 2009, described as having approximately 65,000 miles and having been owned by the current owner ‘Paul’ for just over 10 years. The car was then purchased by the last owner, Mr. Ben Marden. Mr. Marden then commissioned Ferrari specialists Foskers to completely rebuild the car and make it into a stunning Group 4 recreation. Starting in April 2010 the car was completely dismantled and soda blasted. The chassis was strengthened to original rally/race FIA Appendix K specification, a new rear bulkhead was fabricated along with rear strut bracing and suspension stabilisers, along with light weight steering mounts. The bulkhead panels, sills and door shut panels were drilled out and lightened. The suspension wishbones were lightened to Michelotto specification. Fibreglass body panels (not wide arch), were carefully fitted as well as a lightweight fibreglass dash board. The engine was completely rebuilt and converted to dry sump utilising a new old stock 308 GTB Block. The gearbox was also overhauled. Finally the car was repainted and fitted with two lightweight racing seats. FIA papers were issued to the car on the 1st of October 2013. All in all he spent in excess of £250,000 restoring the car. 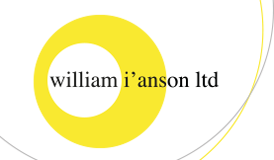 Mr. Marden’s plan was to enjoy the car for fast end exciting road use, but due to overseas commitments he used the car very little after the restoration and it was subsequently sold to the current owner. Keen to take this already stunning example to up to date FIA Group 4 tarmac rally specification, he entrusted internationally renowned rally preparation specialist BGMsport with developing the car even further. Over the last few months Ian Gwynne and his team have continued to develop 31085 to what you see before you. Having the luxury of looking after two of the original cars, Ian and his team very much know how to make these cars compete at the front of the grid. They set to work on the car rebuilding the front bulkhead, fitting a new FIA Group 4 ‘bias’ peddle box. The steering column, mounts and rack have been overhauled. New correct specification Bilstein shock absorbers have been fitted all round, the rear arches have been widened to take the wider Group 4 Campagnolo style rear wheels, a new floor has been fitted (fibreglass on top aluminium underneath), the wiring loom has been overhauled, the car has been completely repainted both inside and out, new period correct style Recaro rally seats were fitted and the car has been inspected for new FIA papers, which are in the process of being issued as we speak. 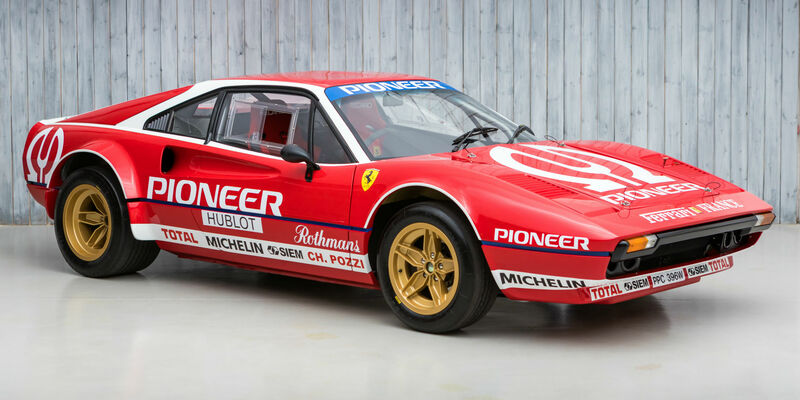 A stunning 1981 Ferrari 308 GTB, with a well documented history, beautifully restored to FIA Group 4 Rally Specification by Foskers and subsequently internationally renowned race and rally preparation specialists BGMsport. 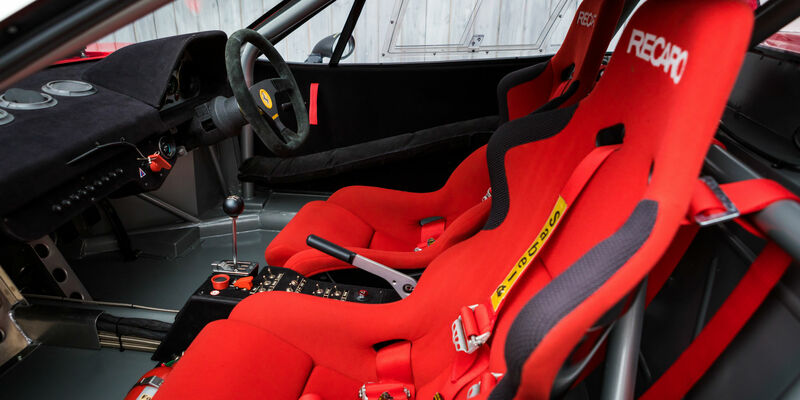 Over £270,000 has been spent to take 31085 from a standard street 308 GTB to the FIA Group 4 rally specification you see before you. Light, fast, agile and impressive. 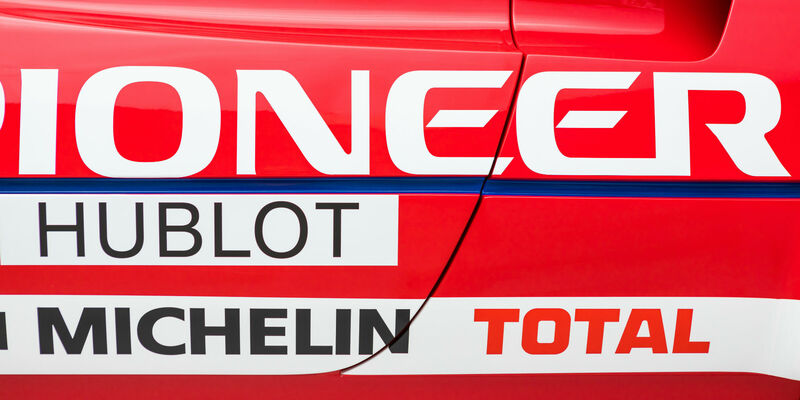 This is an exciting opportunity to take on the growing number of competitive rallies and events such as the Tour Auto, Modena Centro Ore, Rally Classic and so much more, in one of the most iconic rally car designs of the Group 4 era. You will struggle to find a more exciting car to drive on the road.